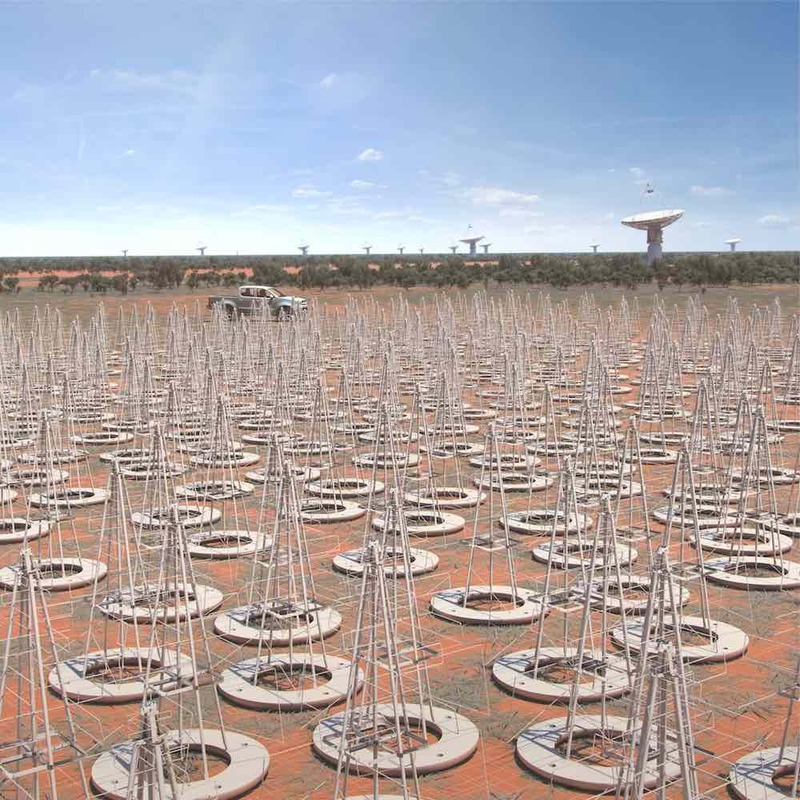 You’ve probably heard of the Square Kilometre Array (SKA) project, perhaps even the Pawsey Centre. But of what relevance is this to you, a humble startup? First, the geek bit. As you may know, the SKA is a global radio telescope project currently being built that involves institutions from over 20 countries. When fully operational it will be the largest and most capable radio telescope ever constructed, generating a raw data rate of around 1TB/second and an estimated 250-300 PB per year of data products. Read the article at Startup News by Charlie Gunningham. To register your interest for the meeting on Monday, go to EVENTS Relevant startups with ideas for collaboration are encouraged to attend.